This highly customisable breakout stool offers outstanding comfort and simple but incredibly successful design. Set your very own configuration that will perfectly fit your interior design. Our dedicated staff will be more than happy to help you during that process. 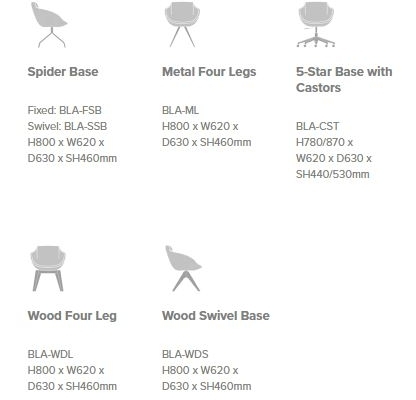 If you feel like Blake Breakout Chair is not exactly what you need, why don’t you have a look at our Blake Bistro Stool offer? It’s taller and even more stylish. Maybe that offer will suit you better?